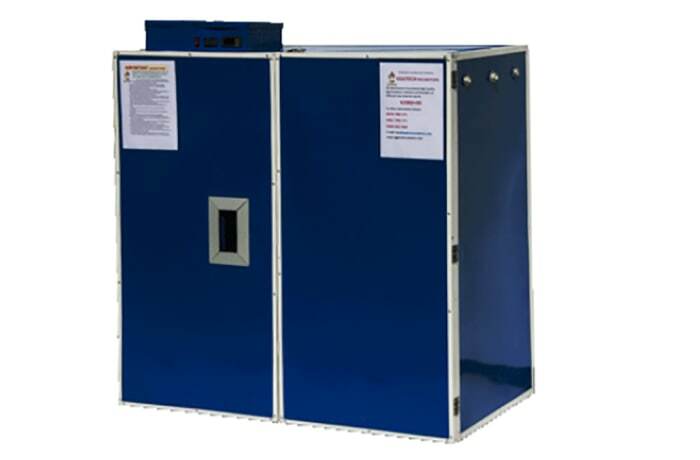 Eggtech Incubators manufactures good quality egg incubators, hatchers and poultry houses, all at affordable prices. 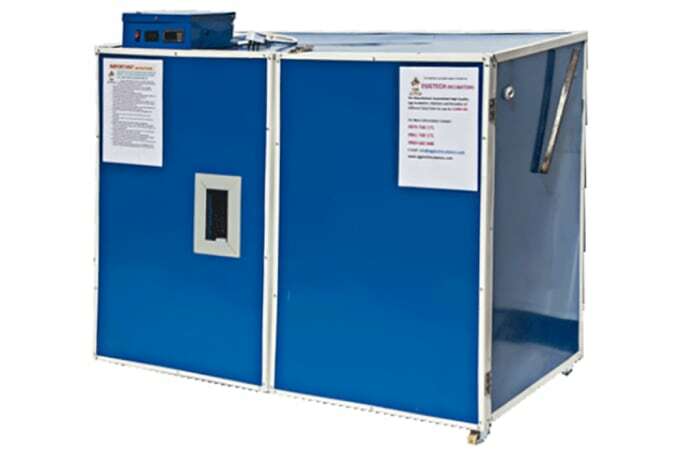 Suitable for both small and large consumers, these equipment's are perfect for those starting their own hatcheries as well as established poultry businesses. 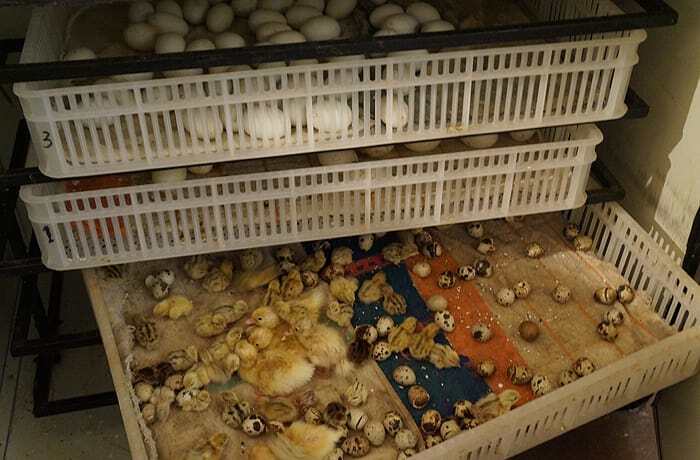 Eggtech Incubators are also breeders of exotic birds such as parrots, peacocks, Mandarin ducks and many other breeds. 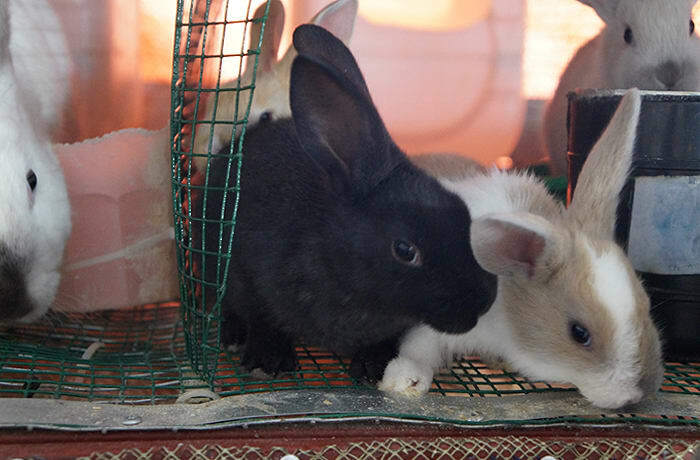 In addition they breed rabbits and supply all the accessories needed for their upkeep. 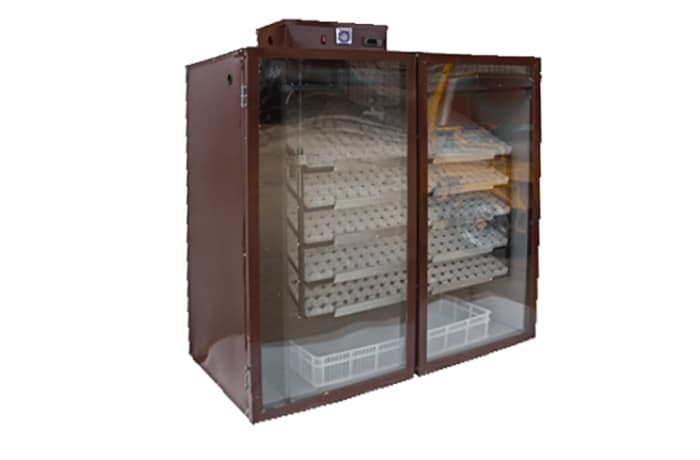 Eggtech Incubators supplies advanced egg incubators and hatchers that turn automatically and use microcomputer temperature controllers. 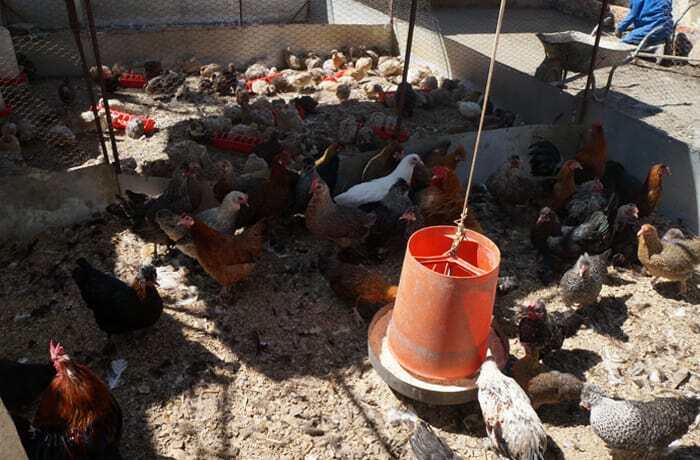 In addition the company offers supplies and equipment such as chicken feeders and chicken drinkers. 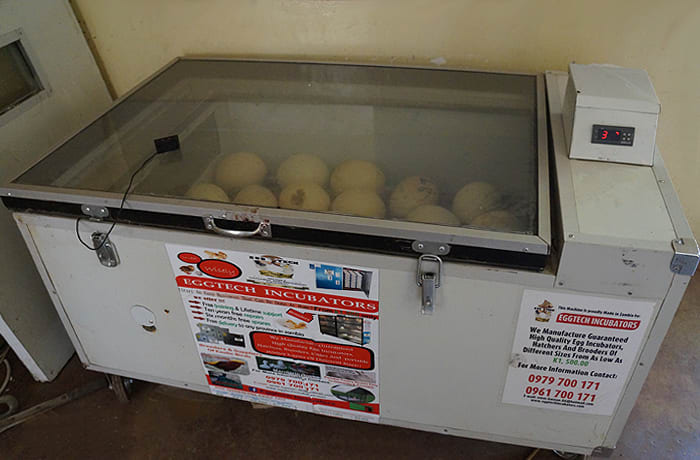 Eggtech Incubators clients include poultry breeders and commercial hatcheries. 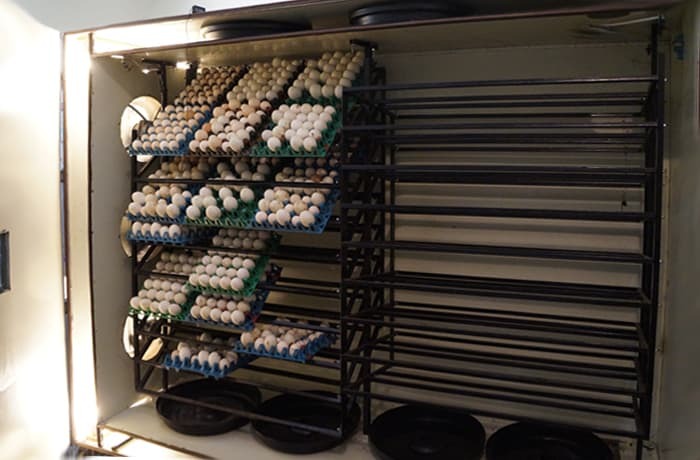 Eggtech Incubators manufactures and supplies high quality egg incubators and hatchers for: ostriches, quails, free range chickens, ducks, turkeys, guinea-fowls and many more, they also supply fertile eggs. 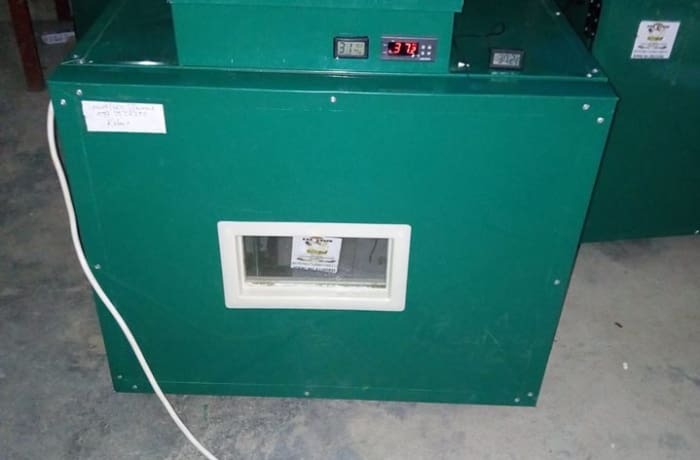 The company provides information to clients about how to run a hatchery effectively and efficiently. It understands the needs and concerns of customers and provides pre and after sales advice. 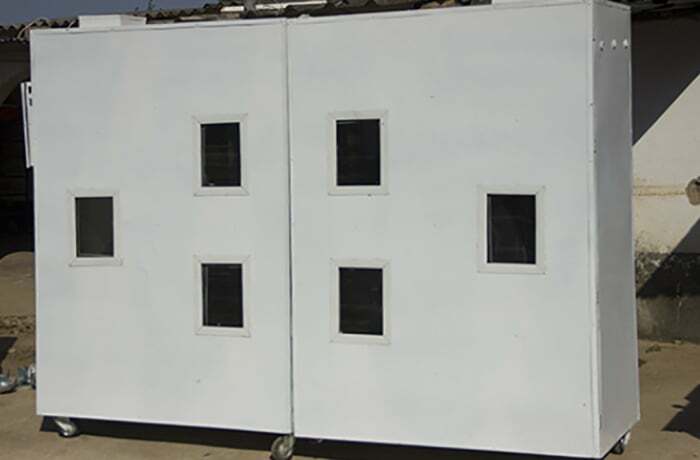 Eggtech Incubators offers a wide range of portable poultry houses with ventilation, lighting, temperature and litter conditions conducive to successful breeding and healthy birds. 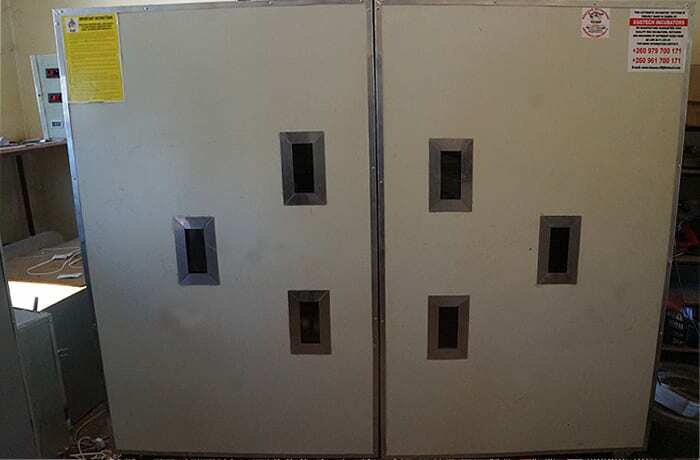 They also supply brooders and cages – all at competitive prices. This company stocks the accessories you will need to keep an exotic bird pet – bird cages, bird food and bird first aid kits. 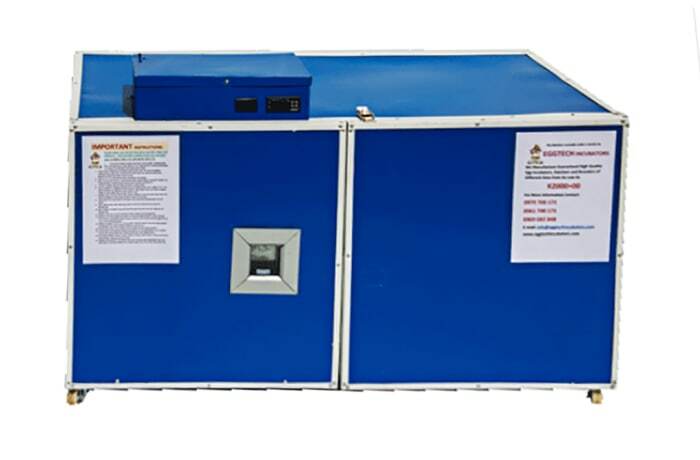 Eggtech Incubators has a range of birds together with all the required necessities to raise happy and healthy birds. 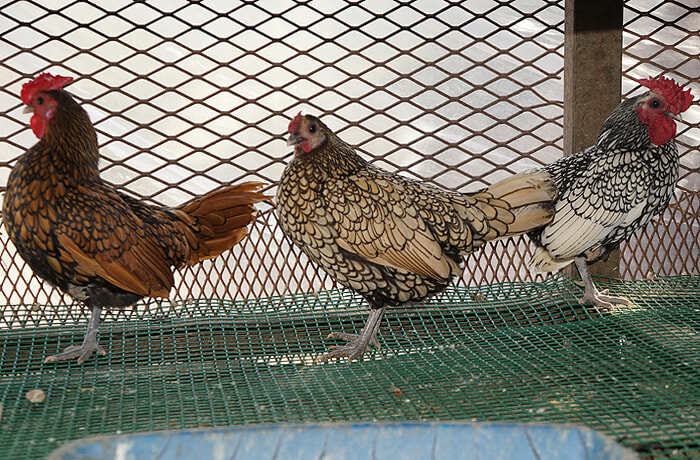 It has a team of staff that helps customers choose birds that will suit their lifestyle. 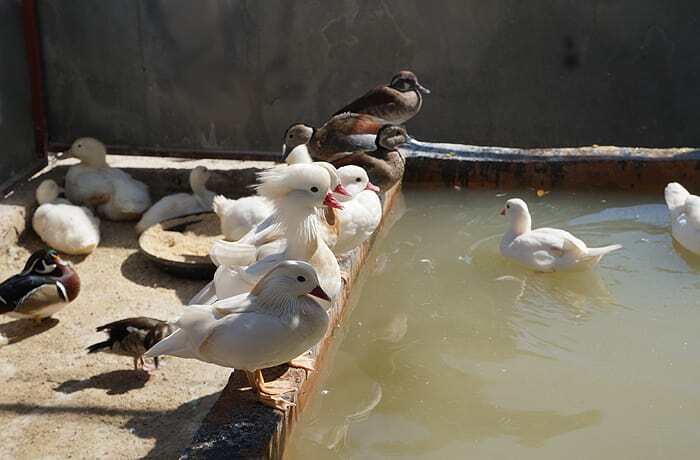 The Eggtech team also provides information on the best way to keep the different bird species. 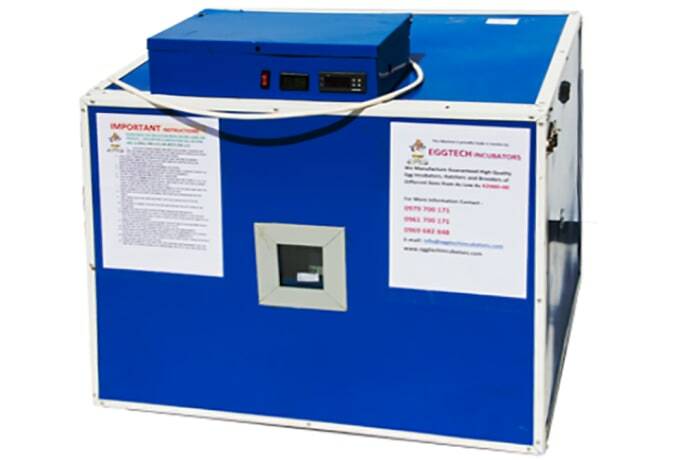 Eggtech Incubators is always concerned about the well-being of birds. 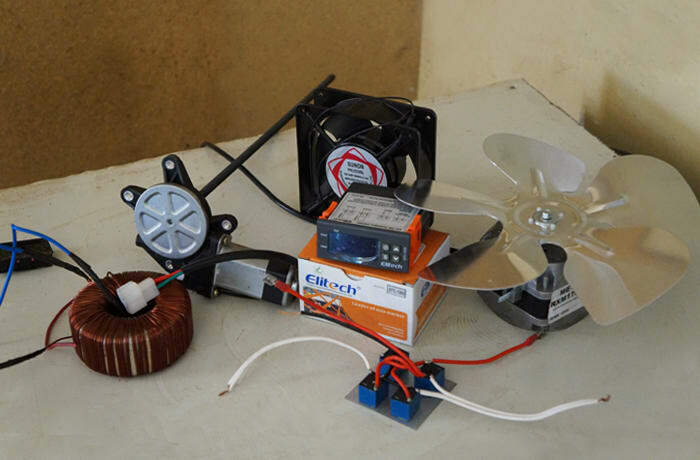 It ensures its birds have everything they need for optimal health, constantly monitoring their well-being. 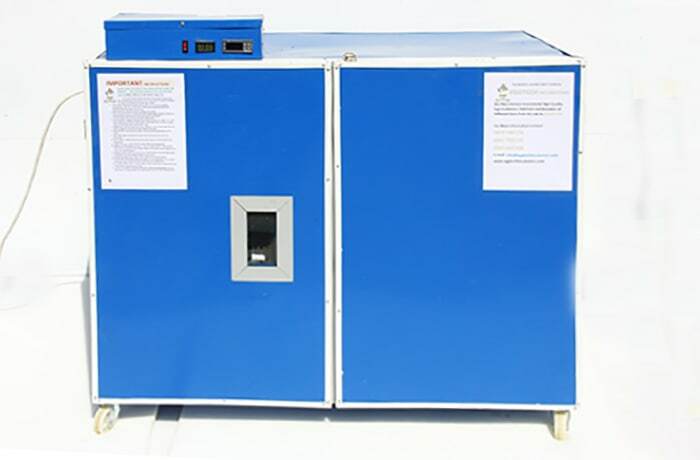 The company makes available the necessary bird health supplies for its clients. 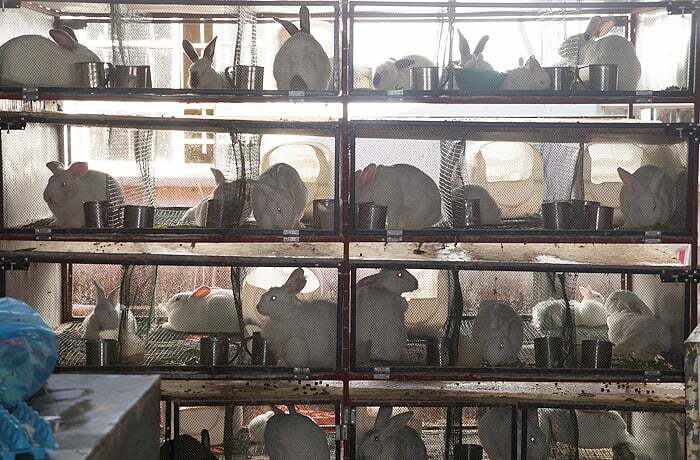 Eggtech Incubators offers pure rabbit breeds such as New Zealand white, California white, French angora and Jersey woolly rabbits.